The Charge 3 features a swim proof design, a touchscreen display, 15+ goal-based exercise modes, essential smart features, up to 7 days battery life and Fitbit’s most advanced sensor and algorithm technology. “With Charge 3, we are building on the success of our best-selling Charge franchise and delivering the most innovative tracker on the market, offering an extremely slim, comfortable and premium design along with the advanced health and fitness features our users want,” said James Park, co-founder and CEO of Fitbit. 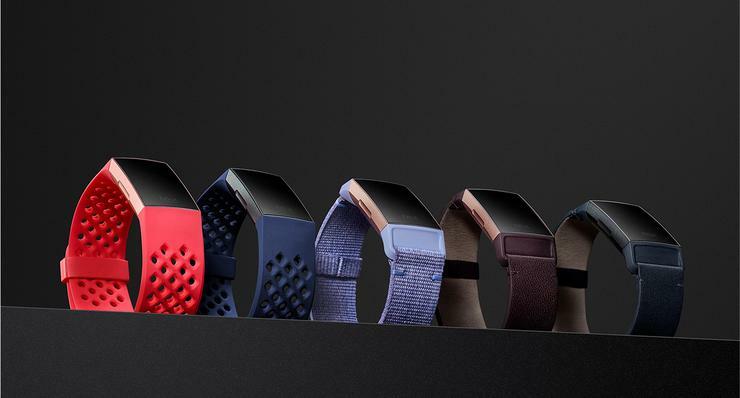 “Our commitment to consumer choice and ability to meet the demand of millions of users by offering a range of products, from trackers to smartwatches, enables us to continue to expand our share of the overall wearables market,” added Park. Charge 3 will be available for $229.95 from November 2018.